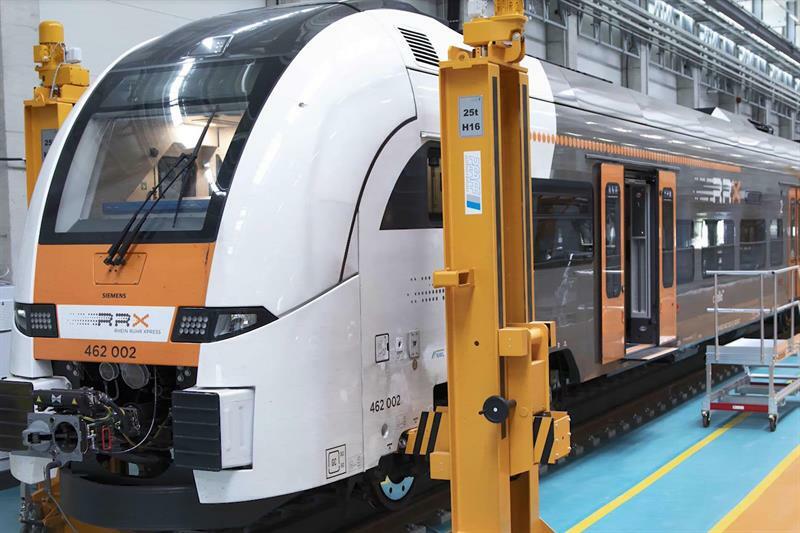 Siemens Mobility GmbH has opened its first digital rail maintenance centre – the Siemens Mobility RRX Rail Service Center – with advanced FDM 3D printing technology from Stratasys at the heart of the depot’s servicing operation. With this move, the facility has eliminated the need for inventory of selected spare parts, reduced the manufacturing time of these parts by up to 95% and can now respond to all internal and customer demands seamlessly. Previously, Siemens would rely on traditional methods, such as casting, to meet customer demands. Taking approximately six weeks to manufacture a final customised part using casting resulted in lengthy lead times for customers, and for one-off components this was financially unviable. To make it cost effective, the team would often cast large volumes, which resulted in lots of obsolete parts. Beyond replacement parts, the team is using Stratasys 3D printing technology to increase its tooling capabilities. One such example is a ‘connector’ tool that is used to maintain train bogies. Tools for this application are notoriously hard to produce via conventional methods as they have extremely complex shapes and require a high level of customisation. In addition, bogies weigh several tonnes, which means that tough and durable materials are required to withstand significant forces when the vehicle is moving or braking. 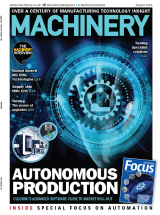 Siemens is now using its Fortus 450mc to turnaround one-off tools customised to each bogie in a matter of hours. To meet the demanding material characteristics required, the team is using industrial-grade ULTEM 9085 thermoplastic. “Well-manufactured connectors are essential tools for the effective and safe maintenance of bogies,” says Kuczmik. “Therefore, finding additive manufacturing materials strong enough to withstand such pressures has been an important exercise. The ULTEM 9085 material is tough, enabling us to leverage all the customisation benefits of 3D printing and replace our traditional manufacturing method for this tooling application.